Sabor Sabor is a beautifully illustrated modern Spanish cookbook that will inspire a new appreciation of Spanish flavors and techniques. While participating in the competition Masterchef Holland in 2015, Sandra received a lot of attention for her Spanish-inflected recipes. She decided to create a book using versions of her traditional family recipes which are simpler, more modern, and healthier. They contain less sugar and more vegetables than traditional cooking, include vegetarian and vegan dishes, and have something for every budget. 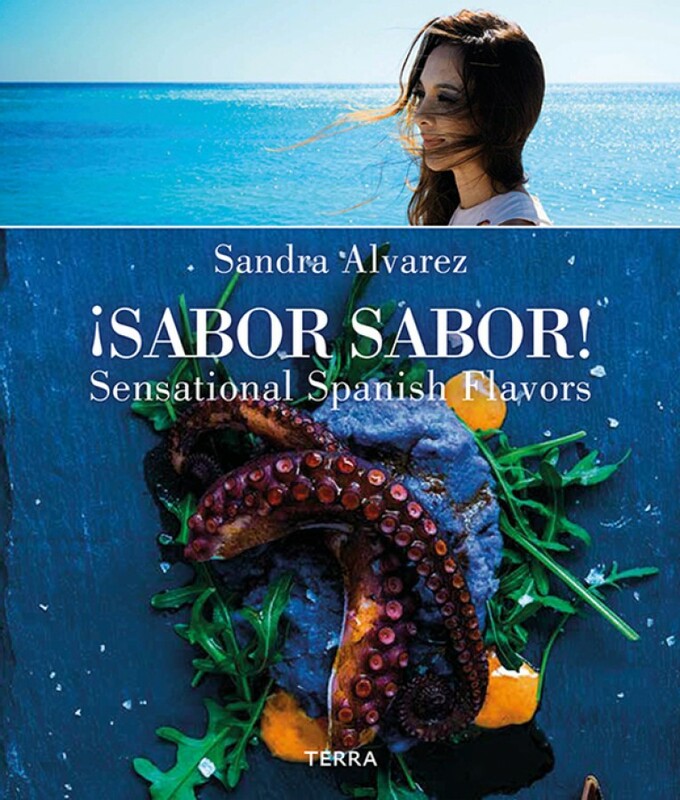 Sandra's stories convey the Spanish lifestyle and atmosphere of the country, and she inspires people to cook Spanish food in an enthusiastic way. In these easy-to-prepare recipes, with a careful selection of ingredients and tasty sauces, the best Spanish flavors will come to the table.